Sawyer has the tools welders need out on the pipeline and in the fabrication shop. Our welding tools are designed by our experienced team of engineers and pipeline welders across the United States. We do all that we can at Sawyer to listen to our friends in the field. Our line of welder’s tools proves just that. The welding ground and grinder holder are competitively priced and are the highest quality on the market. 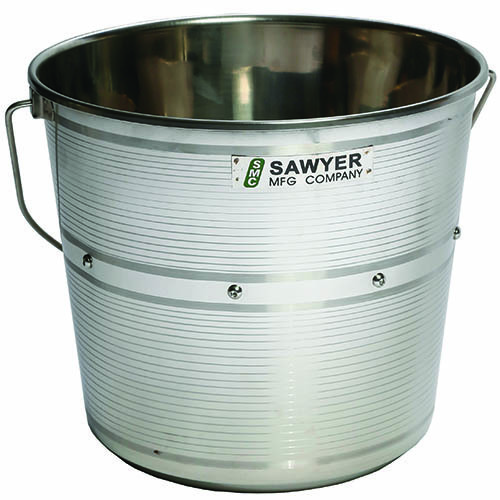 In addition, Sawyer spacing tools are sturdy quality and can’t be beat. 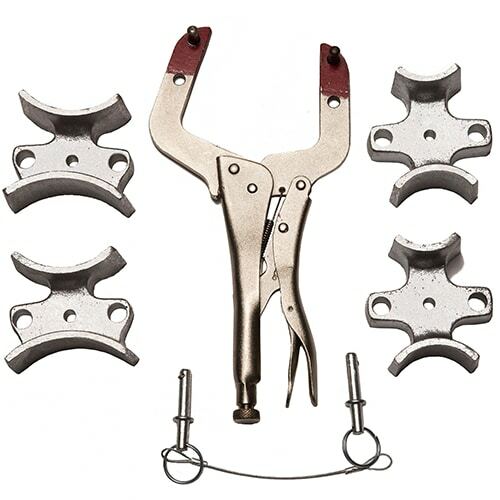 Our welding equipment includes clamping, grounding and storage options for maximum efficiency and convenience. Most of all, Sawyer welding tools are designed to be durable and hard wearing, needing only minimal maintenance and providing years of service.